The dust has settled on another GvG season... and with all points tallied, the winner once again is Blue Army. For the second season in a row, this organized and efficient crew took a creative and results-based approach to racking up season points, and claimed their second crown. 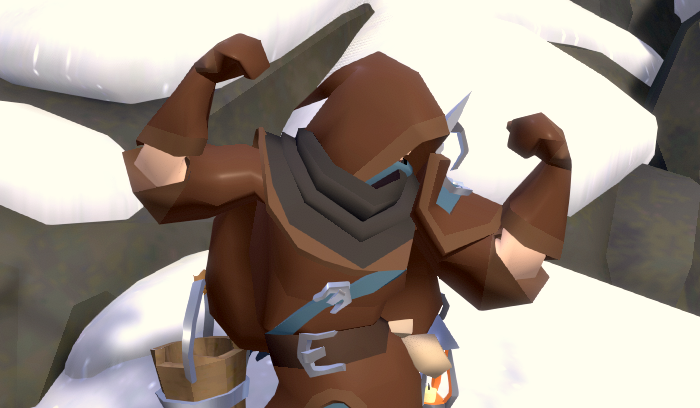 In the aftermath of Season 4, Blue Army were the undisputed kings of open-world ZvZs. But with a pre-season point adjustment to castles, as well as a robust Crystal GvG scene already underway, their dominance in Season 5 was never a sure thing. However, with an early surge by several SQUAD teams, Blue Army was able to capture and hold Caerleon along with numerous other plots, assuring them a steady flow of funds throughout the season. Coupled with excellent shotcalling, powerful GvG teams, and a still-unstoppable ZvZ presence, their path to victory became clearer as the season progressed. 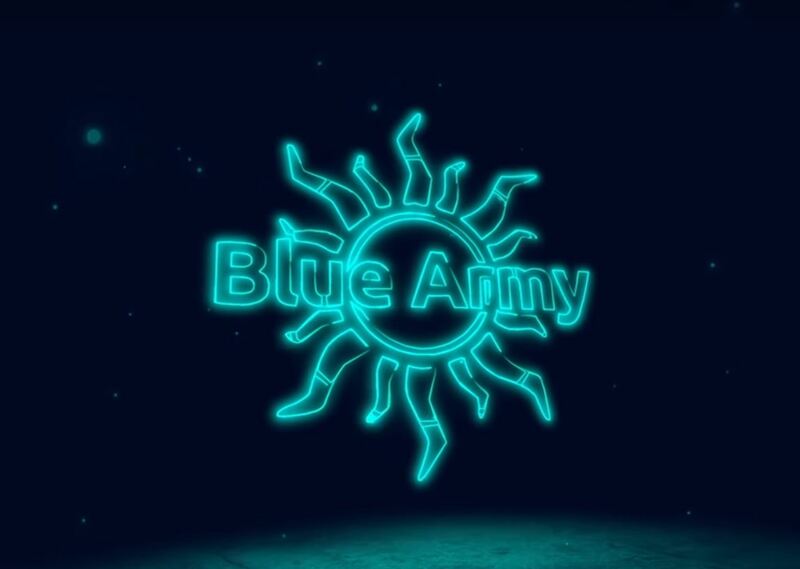 Congratulations once again to Blue Army on their second consecutive win - for a comprehensive rundown all the Season 5 highlights by AlbionTV's own Shozen, click here. All Crystal, Gold, and Silver-ranked teams this season will receive the Tower Chariot mount. This impressive battle mount is intended for backline support in large battles, and features various AoE skills that buff energy, protect allies, and weaken enemies. Additionally, all teams ranked Bronze or higher will receive a permanent avatar, and all teams ranked Iron or higher will receive a permanent avatar ring. And finally, Blue Army's commemorative statue is currently under construction at the entrance to Conquerors' Hall near the Caerleon Realmgate, in preparation for its unveiling on April 10! For a full explanation of GvG Season rewards, please see the FAQ. Today also marks the beginning of a ten-day Fame Boost. From now until maintenance on April 10, the Mists of Albion buff will be active, granting an additional 25% Fame to all activities (excluding Tomes). This is the perfect chance to boost your specs before Season 6 starts on April 20, 2019, so gear up and send your stats sky-high! Congrats once again to Blue Army, as well as all ranking teams – we'll see you back on the battlefield when the next season begins on April 20.